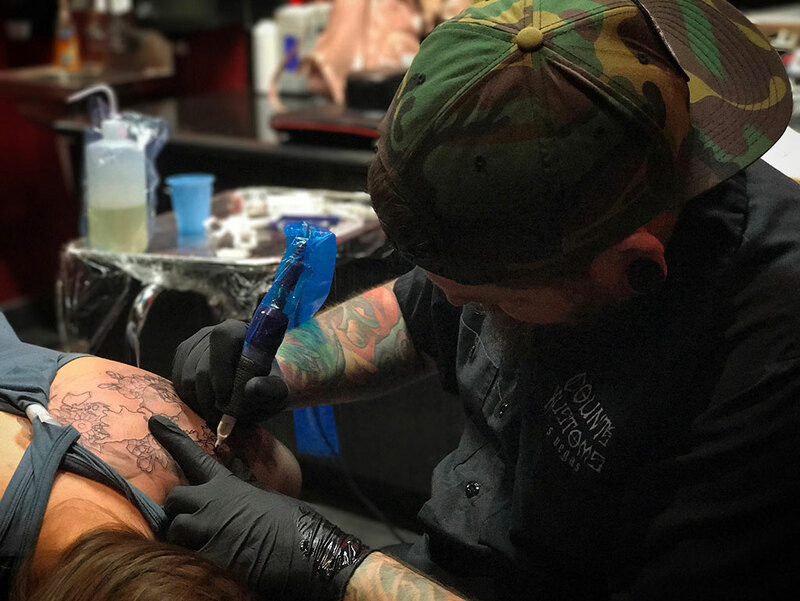 Dave Lue grew up in the Seattle area of Washington state where he started his tattoo career ten years ago. 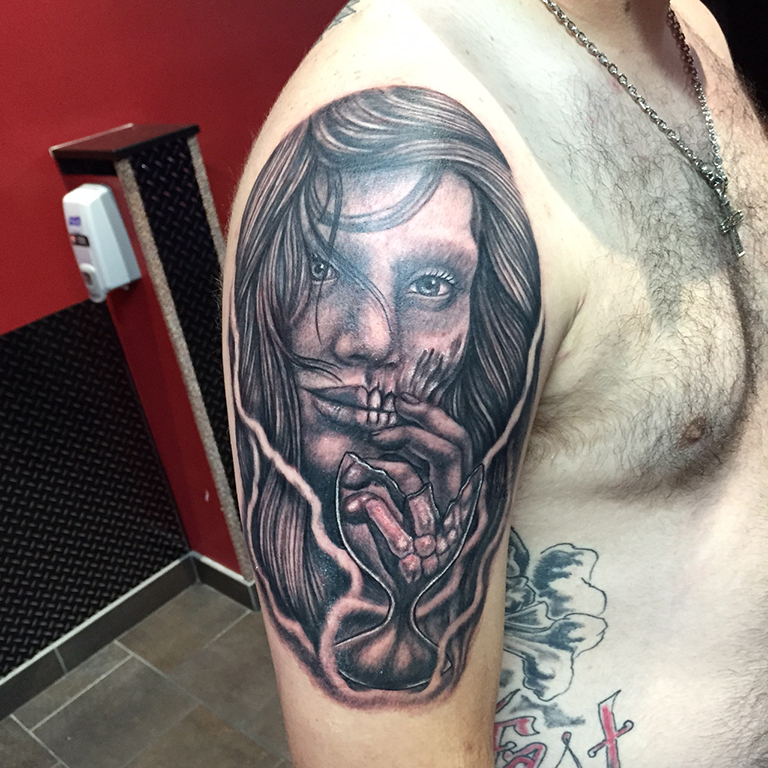 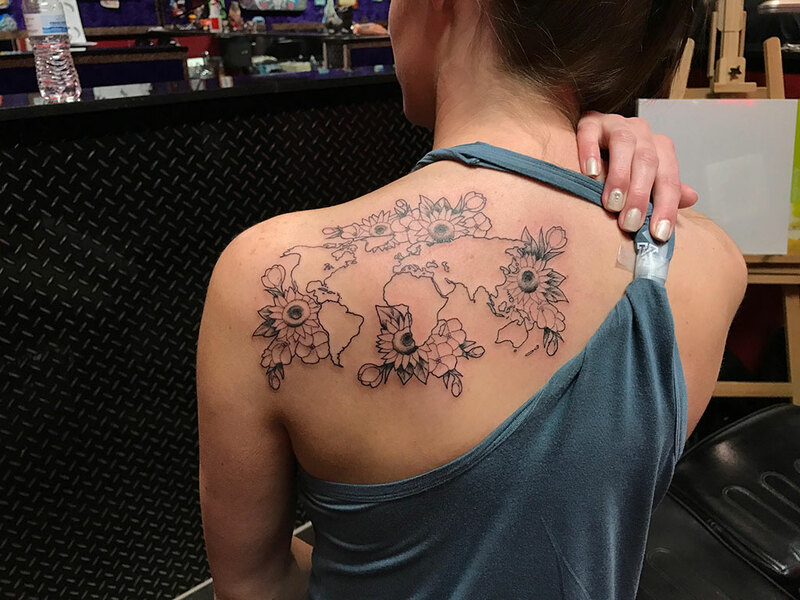 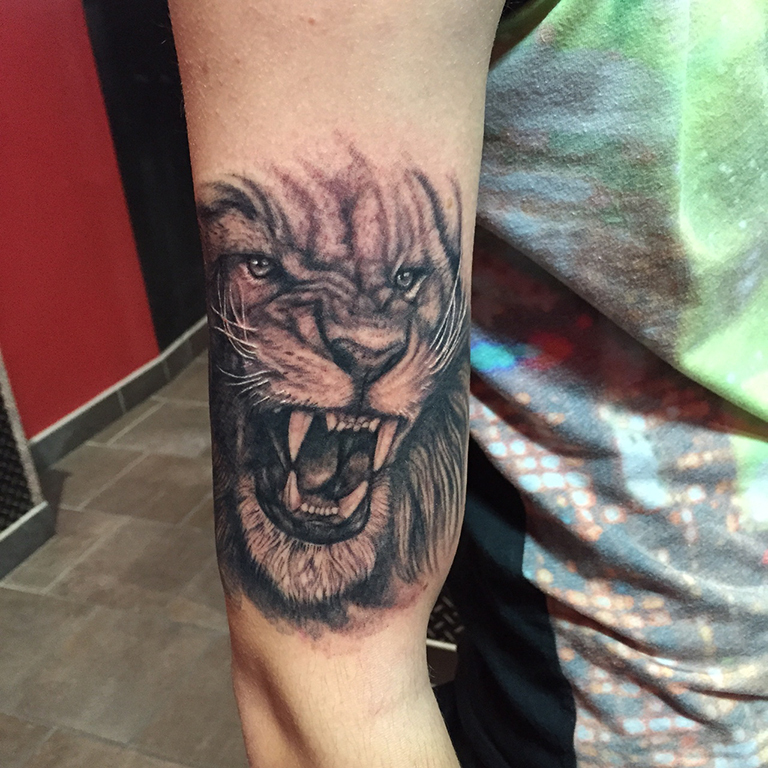 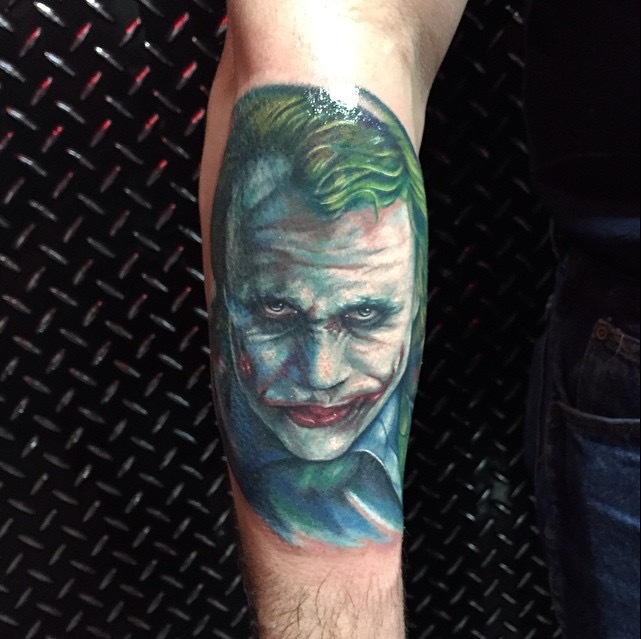 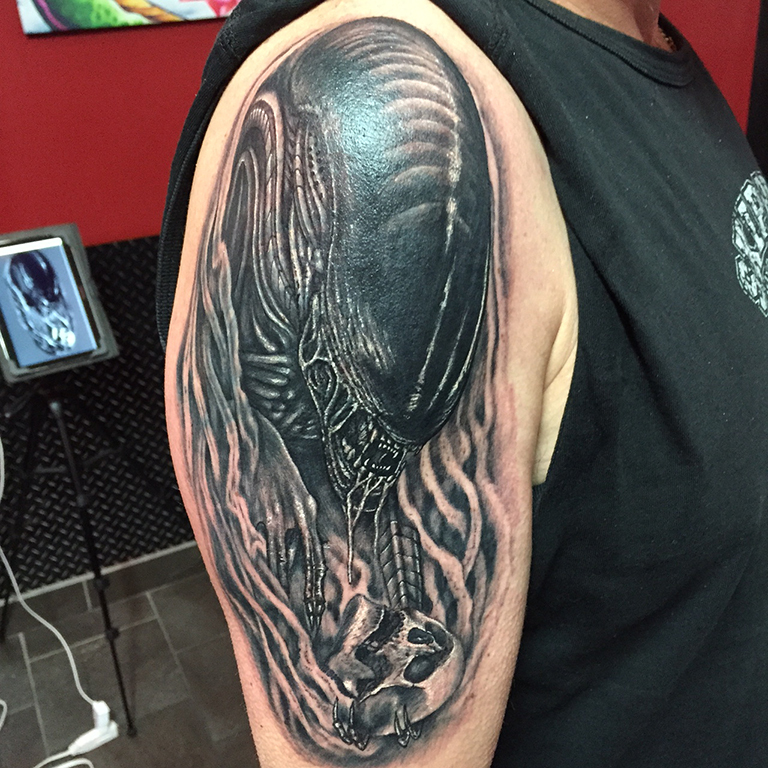 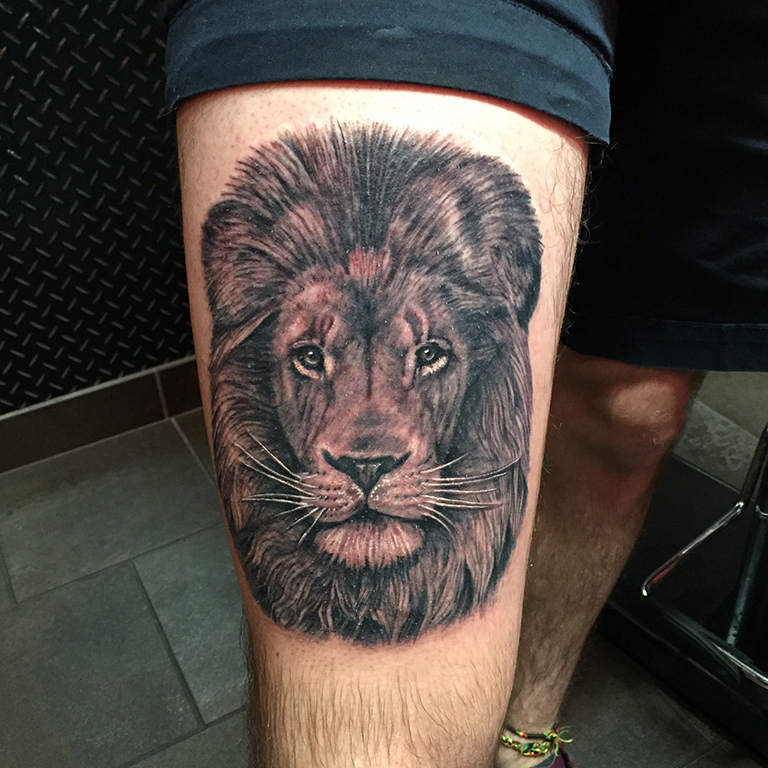 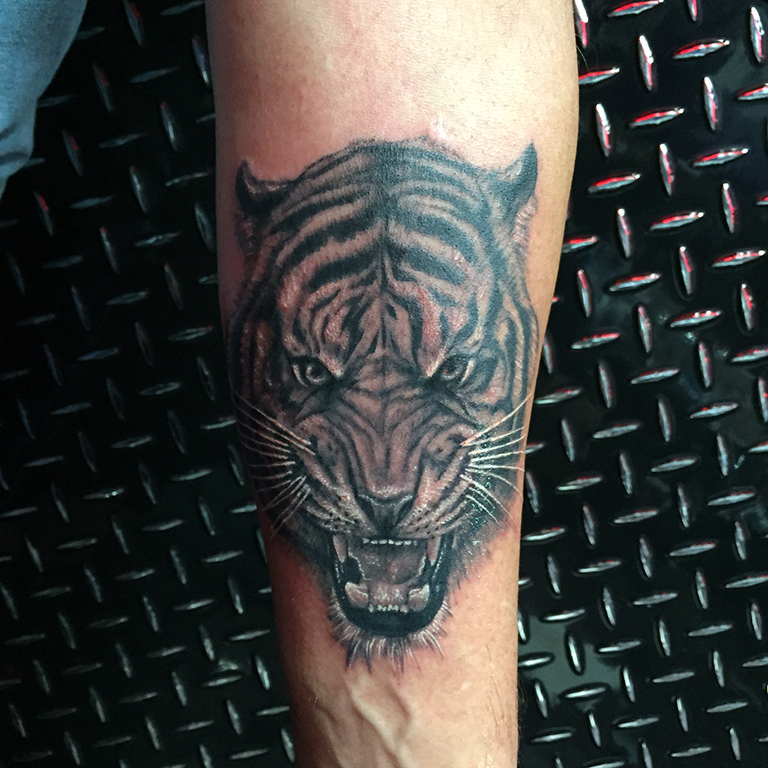 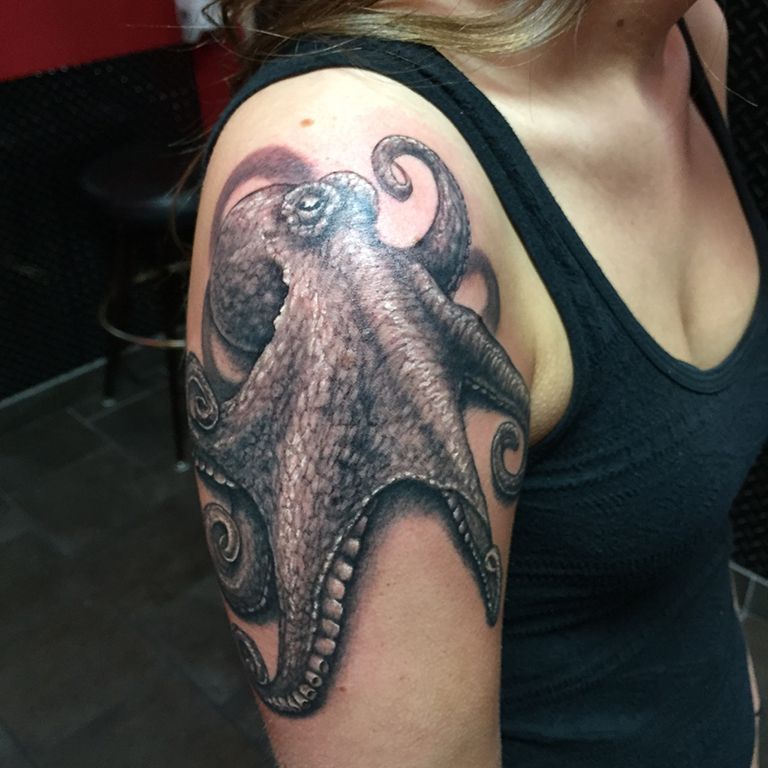 He specializes in photo-realism tattoos as well as being very well-rounded in all other areas, including; portraits, one of a kind custom tattoos, still life and large scale bio-mechanical pieces. 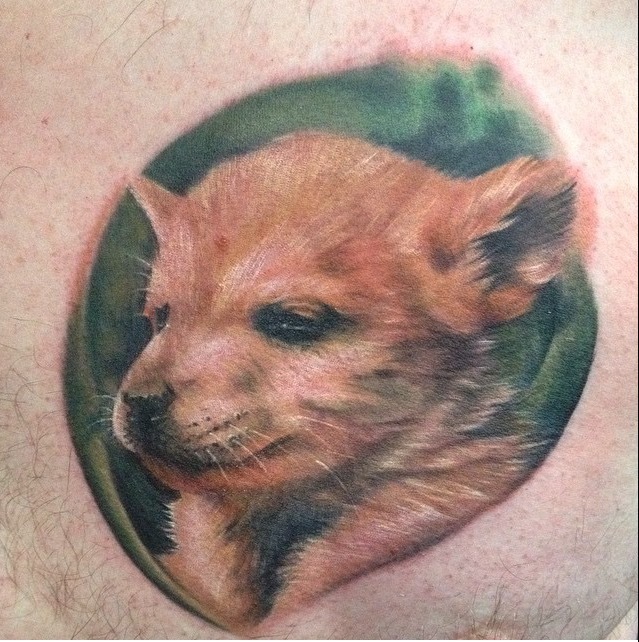 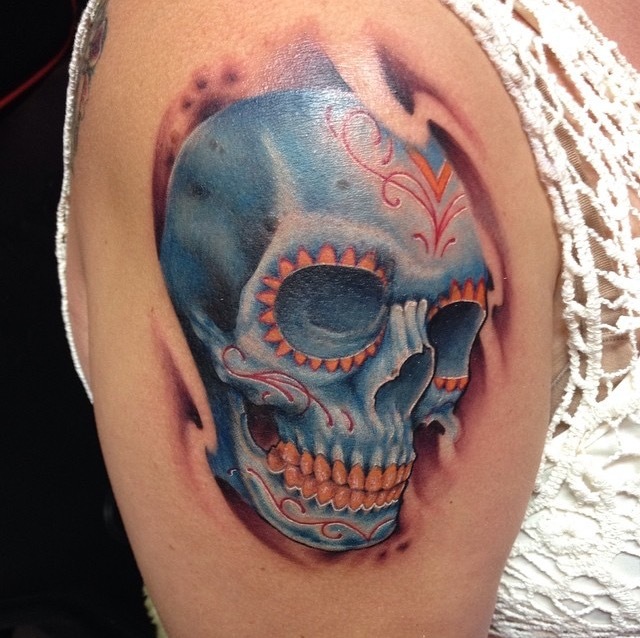 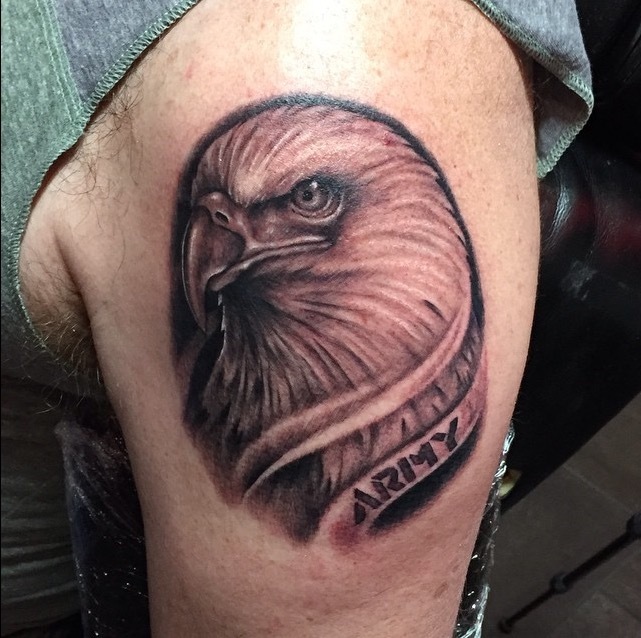 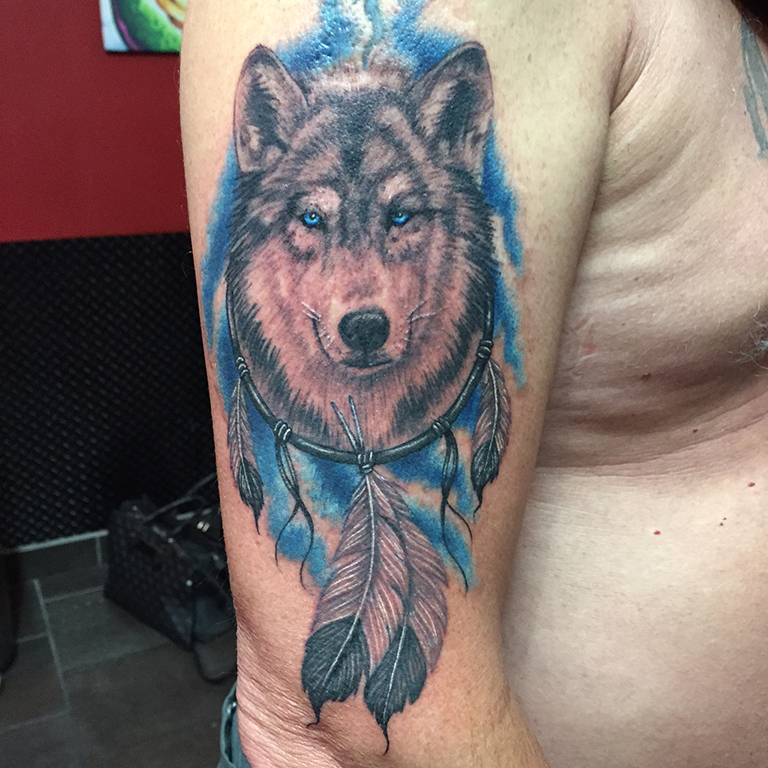 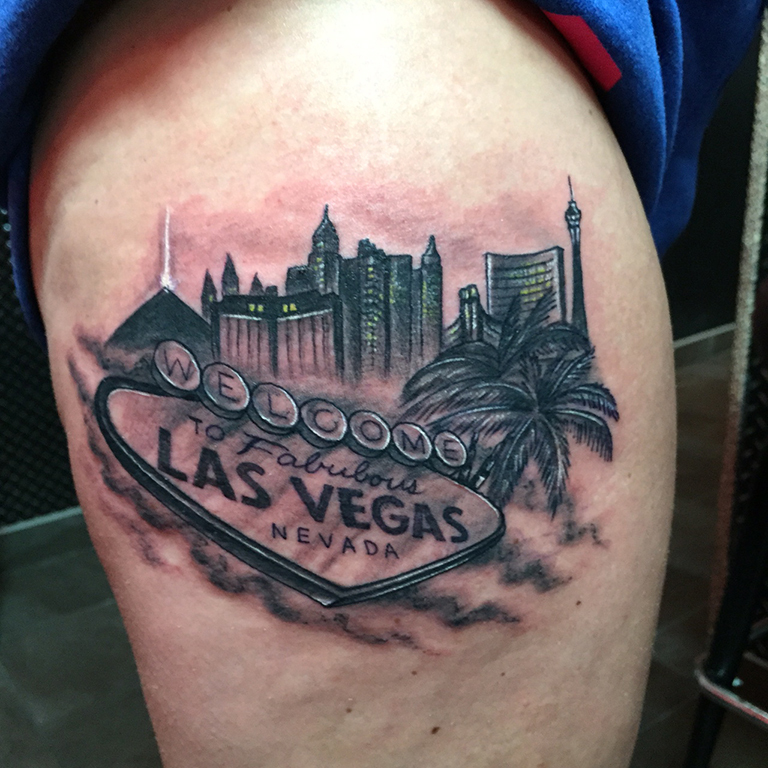 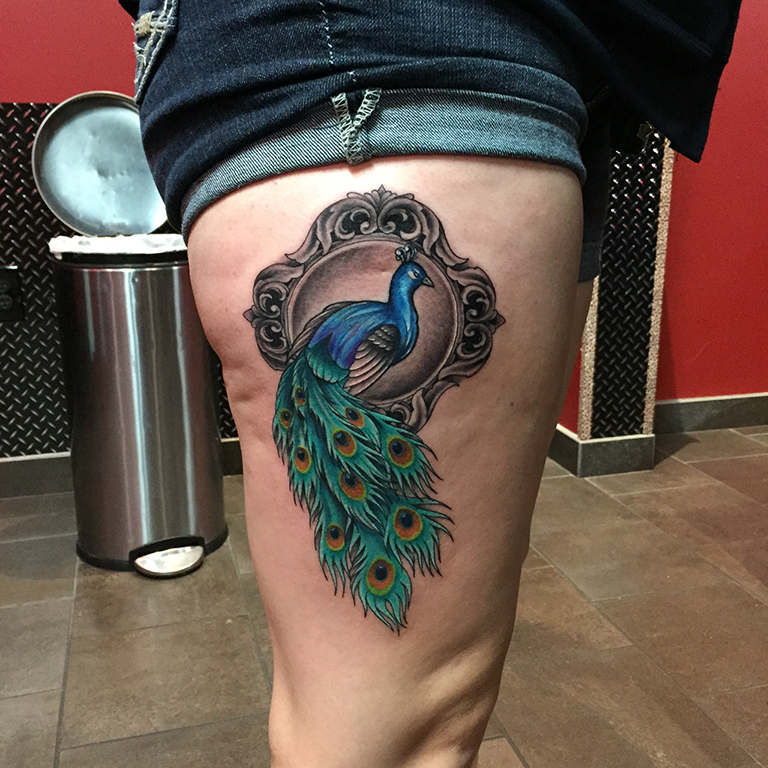 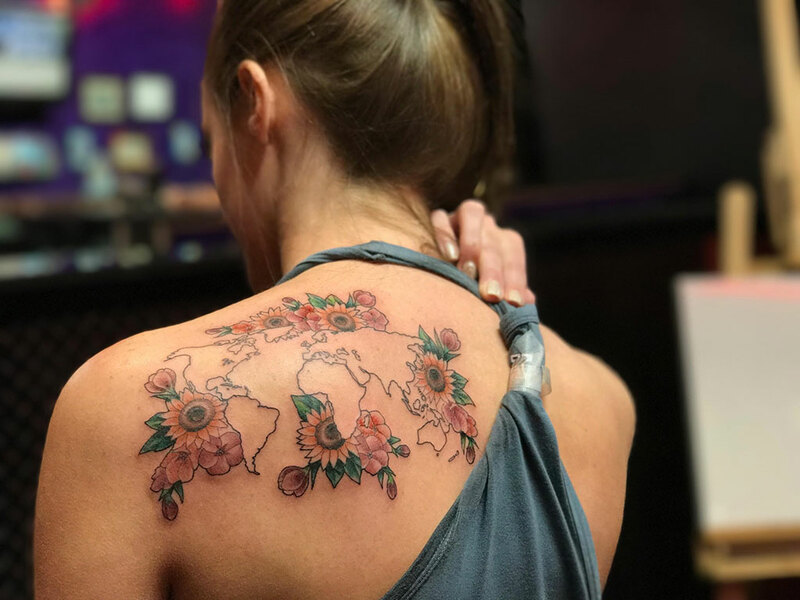 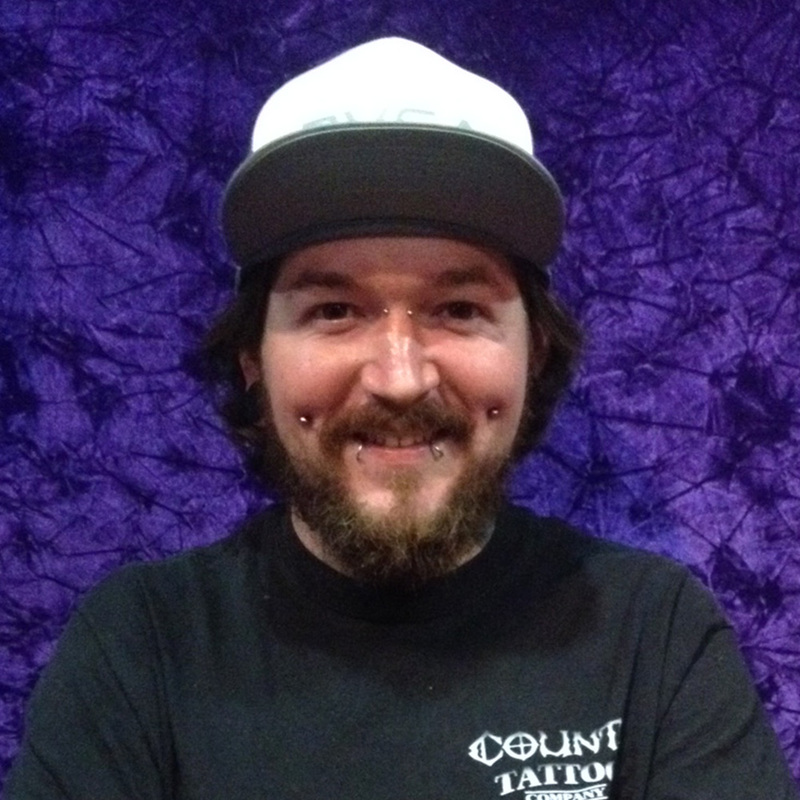 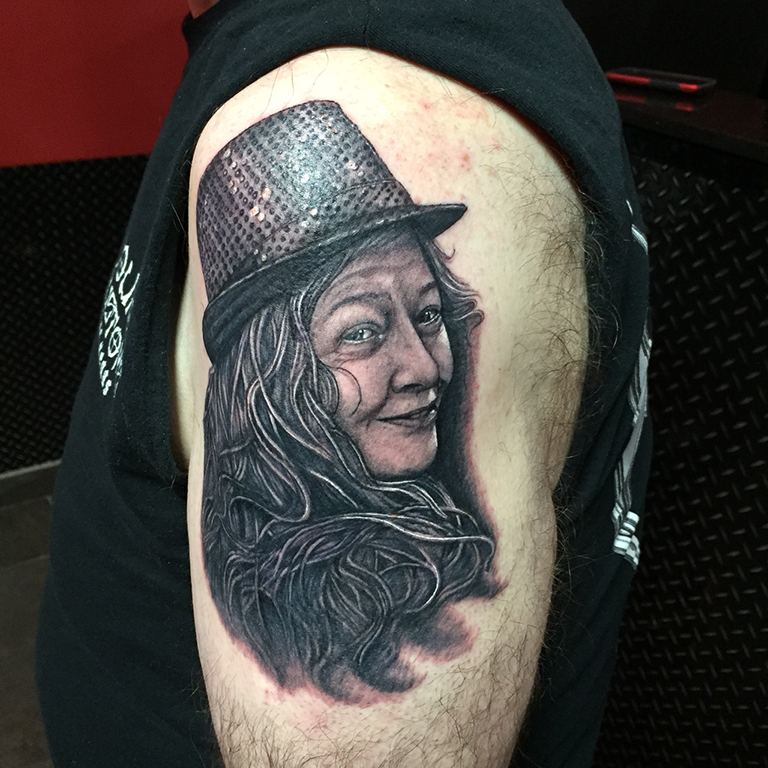 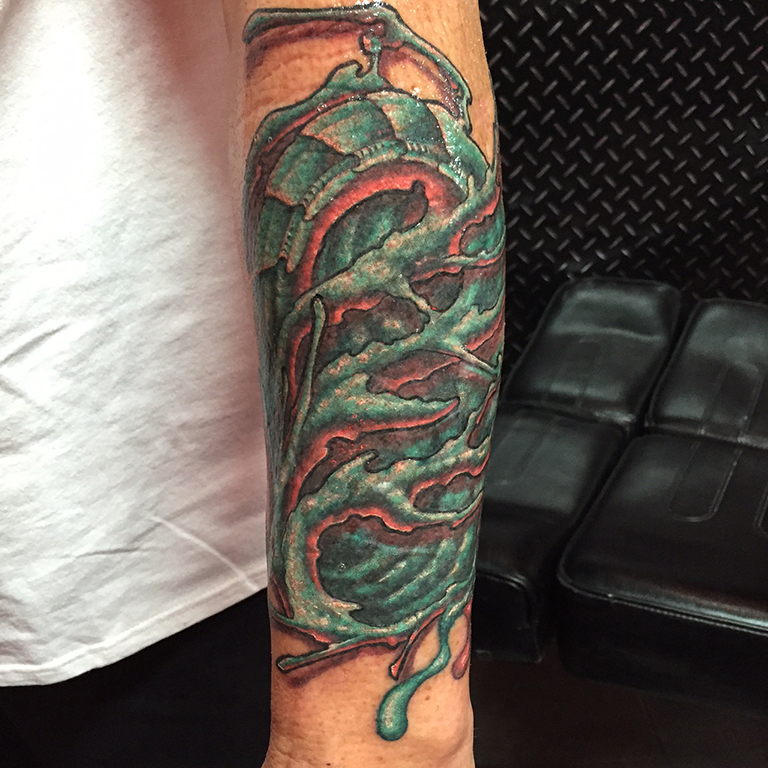 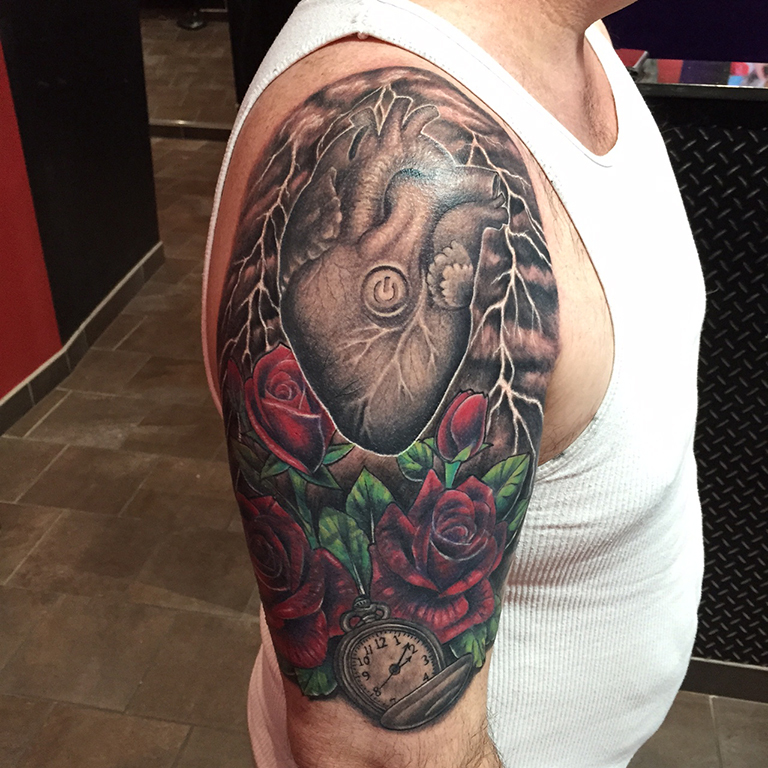 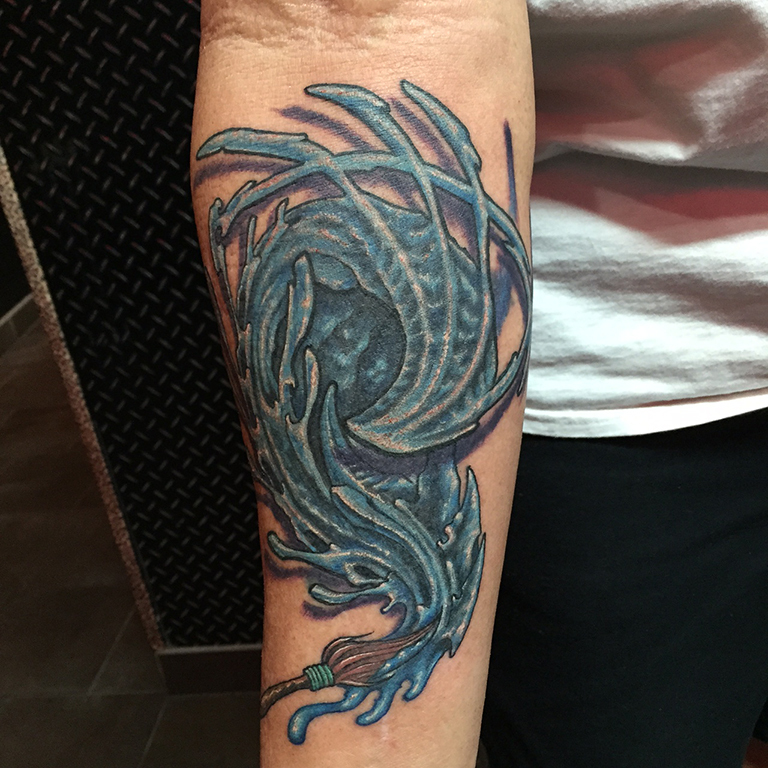 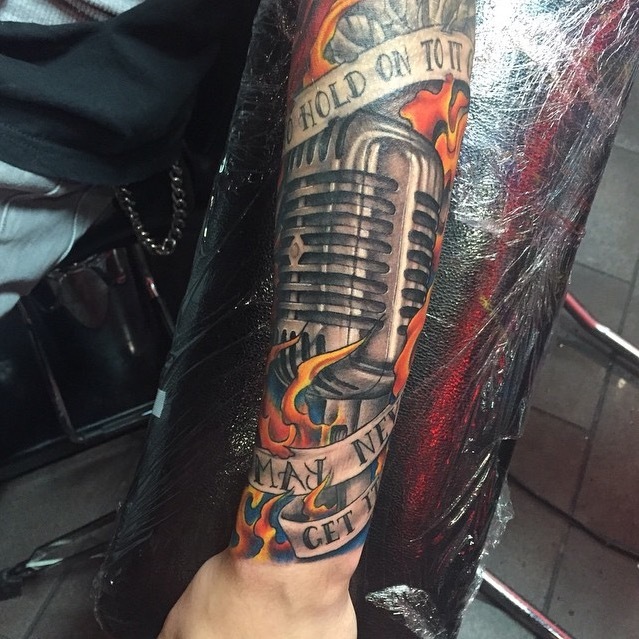 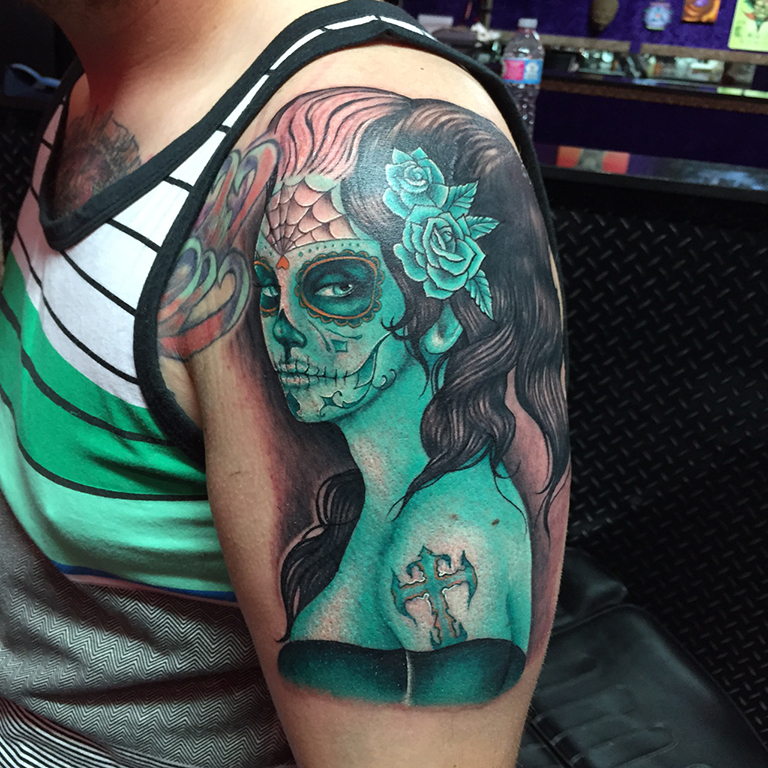 Dave moved to Vegas four years ago to pursue & advance his career as a tattoo artist and has since been published in various tattoo magazines such as Skin Art, International Tattoo Magazine, & Tattoos for Woman. 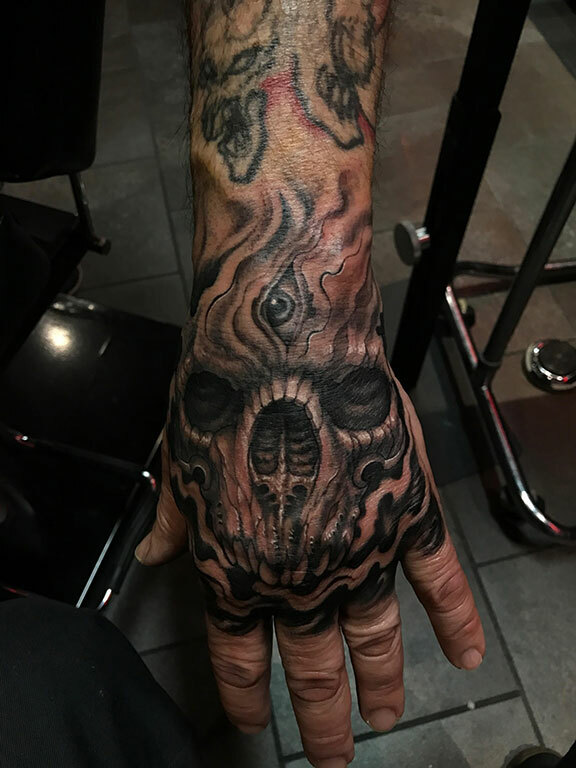 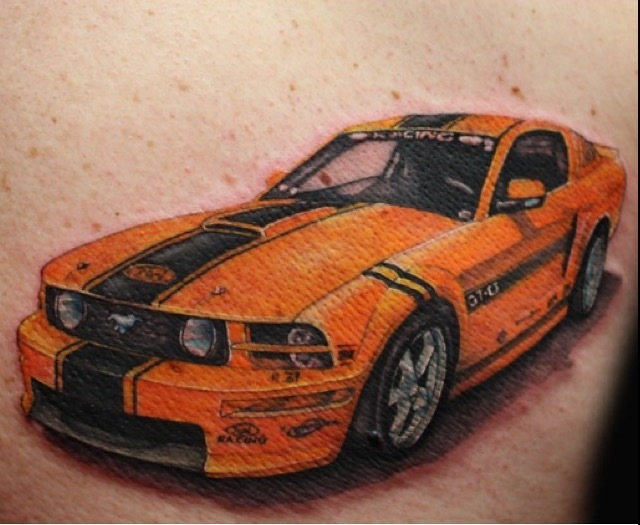 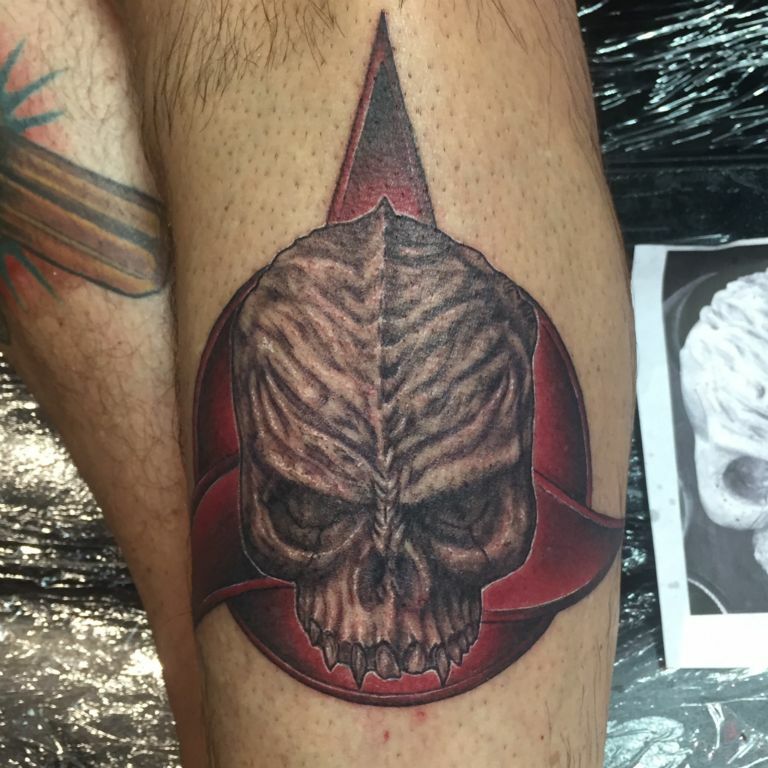 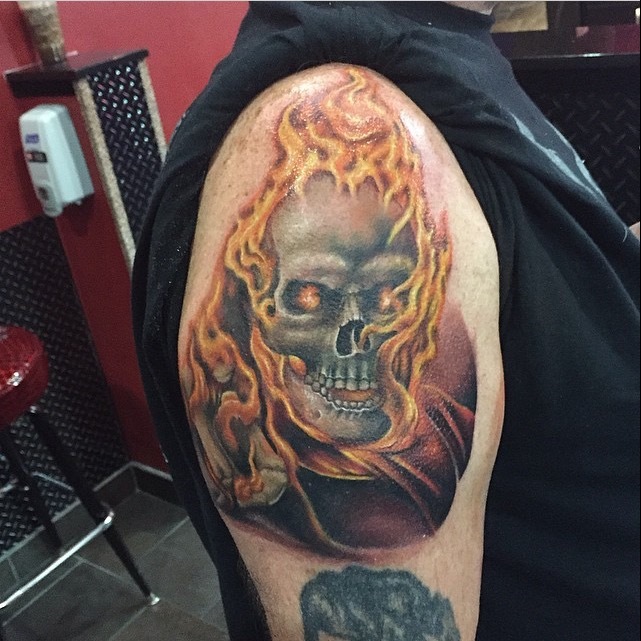 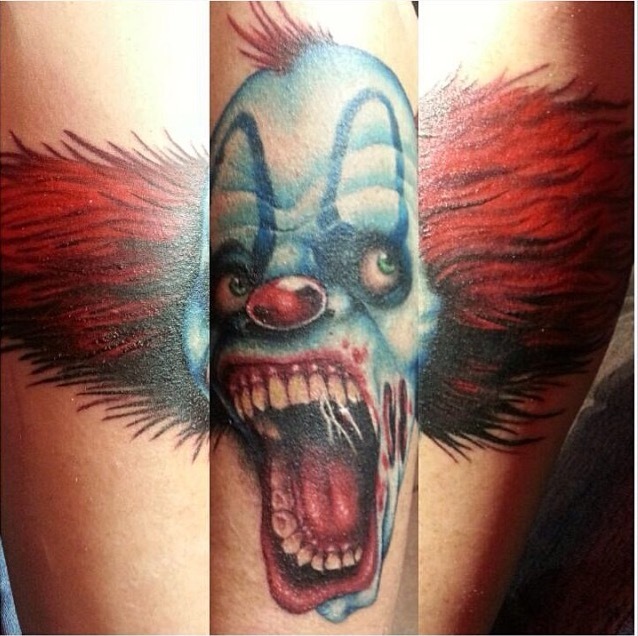 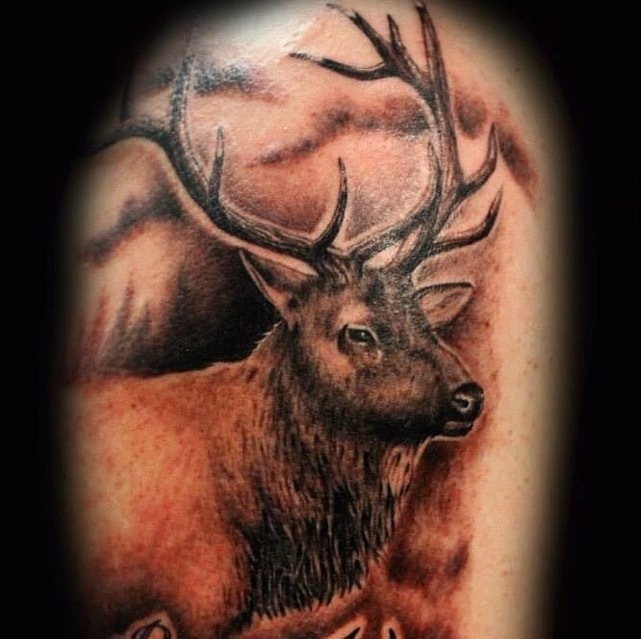 He has also received awards at various tattoo conventions over the years for his custom artwork.